Our tours are interactive and entertaining. We travel back in time and take you back to the events that made history. 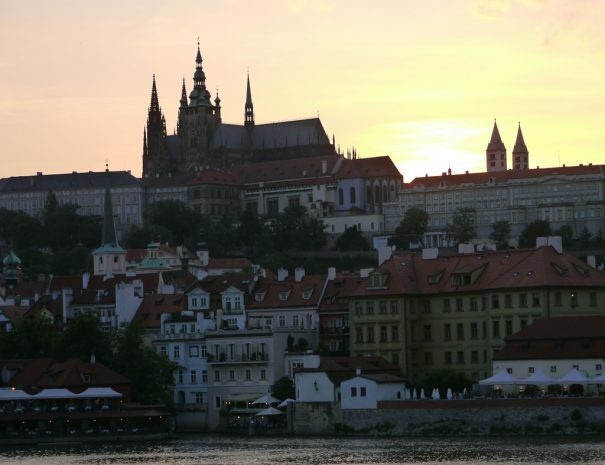 From the perspective of a medieval character, the nightwatchman of Prague, you will experience the 14th, 17th and 18th Century. 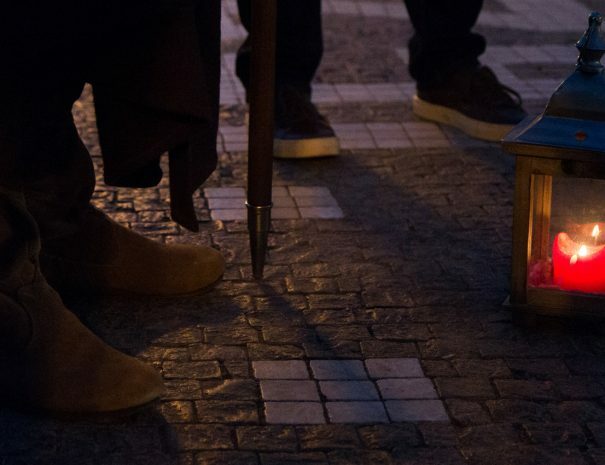 By joining us you are helping to keep the tradition of the European nightwatchmen alive – a jewel of our history. We are fully committed to find the best solutions for your individual requests. 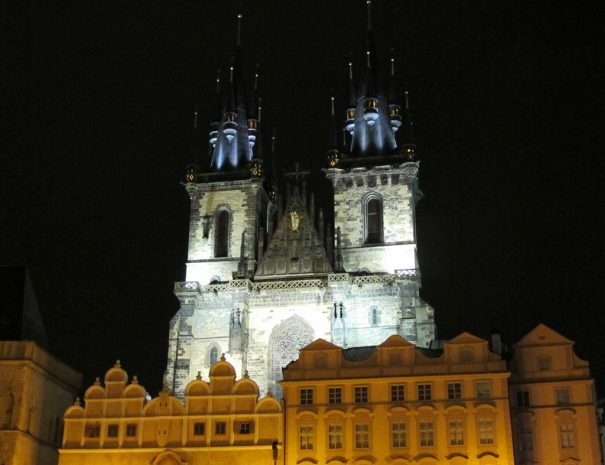 Our guides are well trained and represent the nigtwatchmen of Prague. We provide a unique tour experience you will remember. You become a part of the history. 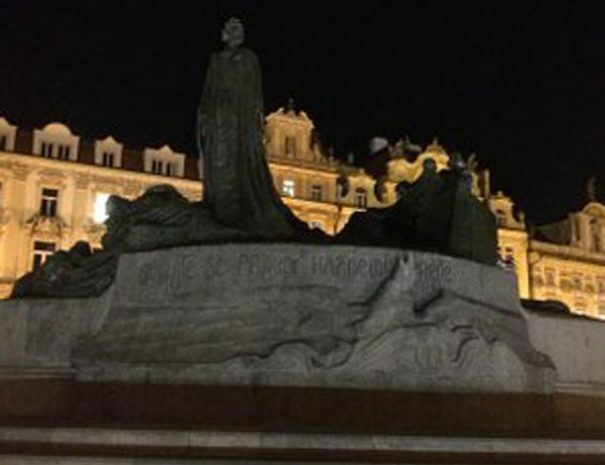 Our tour guides can pick you up if you stay in the old town of Prague for private tours. 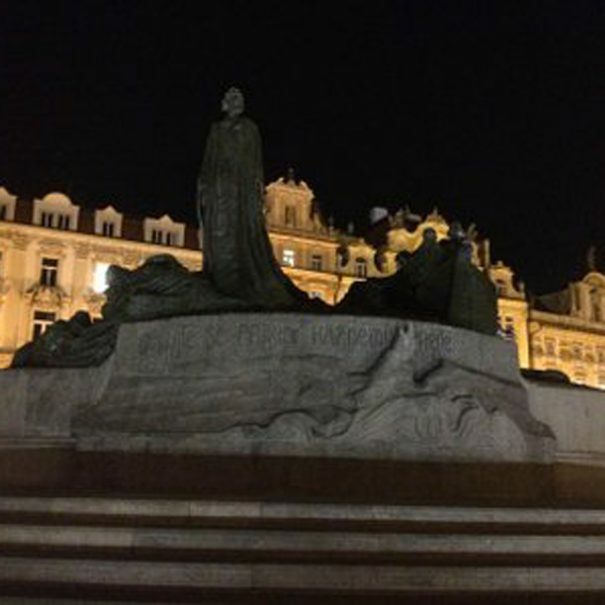 Prague´s history is rich, no reason to sell you a fake experience. We hand out quality printed tickets to all particpants of private and open tours. You need a recomendation? Our guides can recommend you where to go. 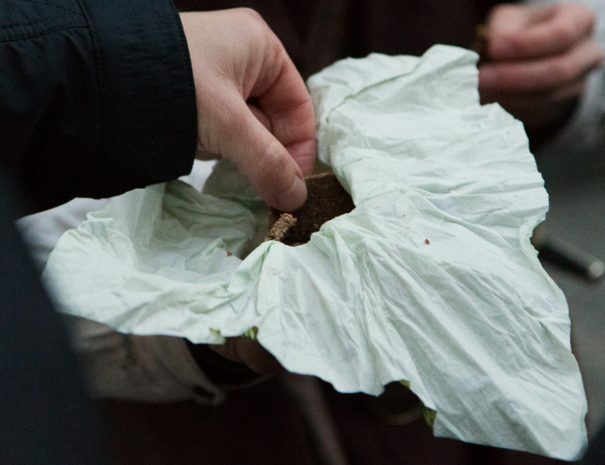 We offer the bread of common people during our nightwatchman tours. 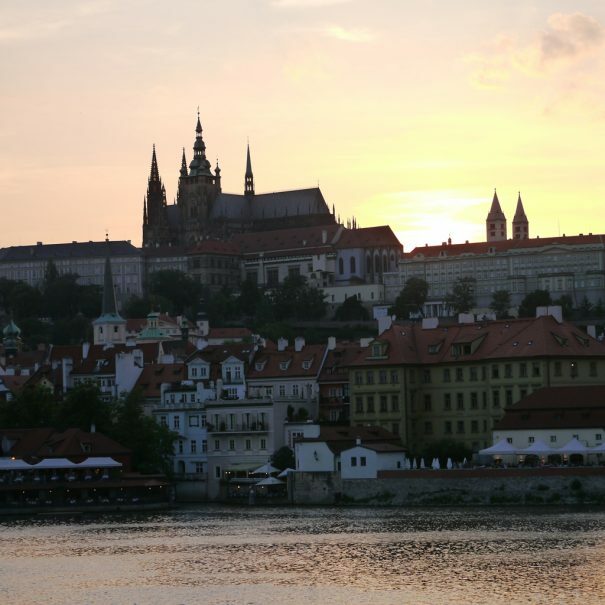 We show you the most impressive sights of old town and river side with castle view. Receive a kind reminder 12 hrs prior your event, of course a free service. 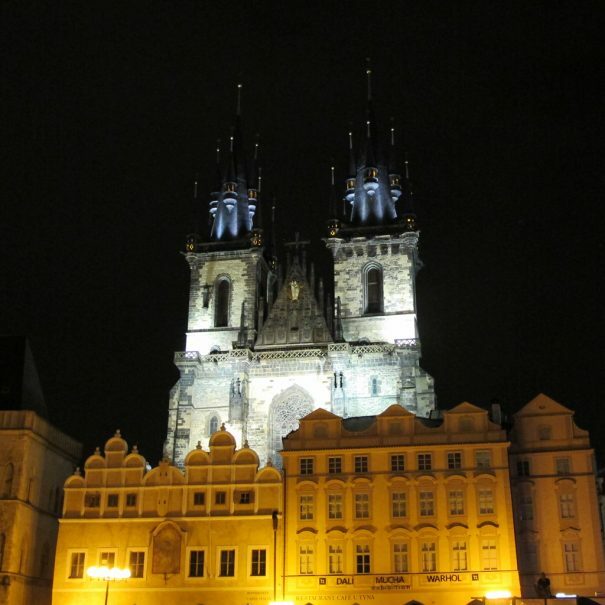 Come and join our medieval walk through the old town of Prague.